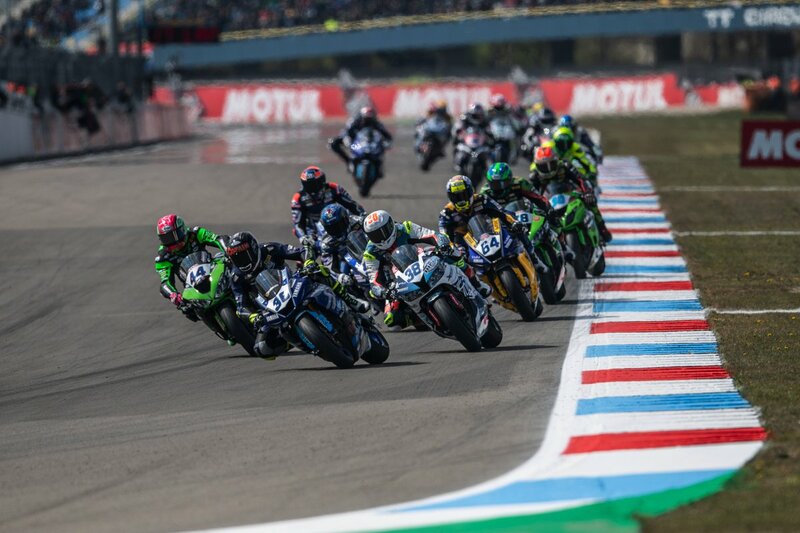 The WorldSBK Paddock was back at the Automotodrom Brno in the Czech Republic for the first time since 2012 and it was a welcome return for the Racedays team with Hannes Soomer coming home 12th in WorldSSP and Dino Iozzo narrowly missing out on championship points in WorldSSP300. 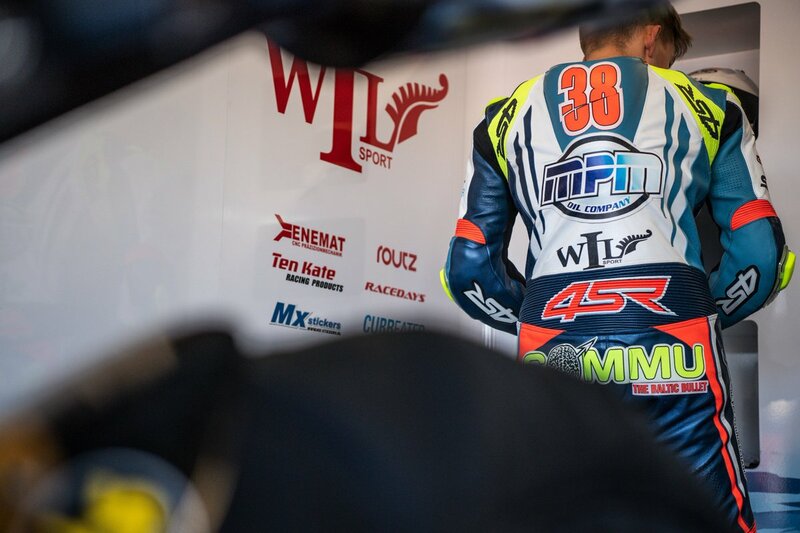 Brno is the longest circuit on the calendar and not easy to learn, an additional challenge for #38 and #13 who were competing at the venue for the very first time. Hannes Soomer was in fine form all weekend, the Baltic Bullet once again showing his front running potential after adapting to a new suspension set-up. Another hard charging ride from the Estonian saw him claim his third point scoring finish of the year, adding four World Championship points to his tally. 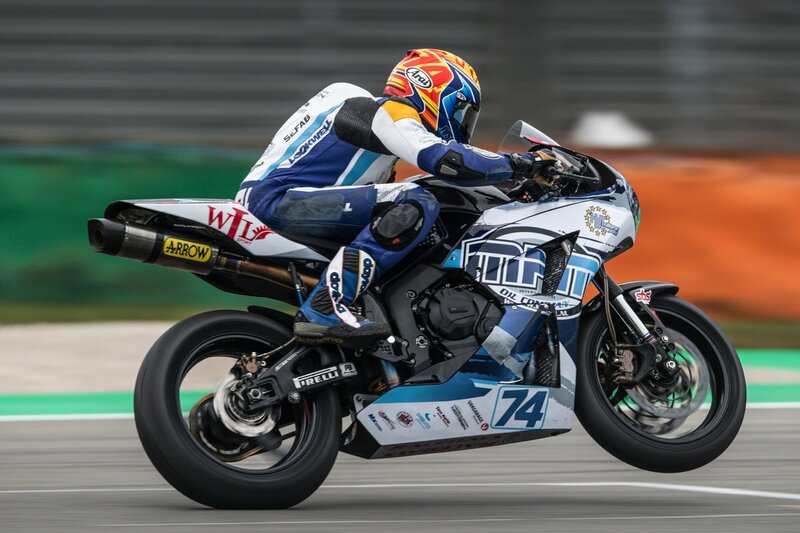 Dino Iozzo rode the race of his life as he sliced his way through the ultra-competitive Supersport 300cc World Championship field, moving up 16 places to finish 17th, just missing out on another point scoring finish. The young South African is rapidly becoming one to watch in the series, and is as it stands the only Honda mounted rider to score World Championship points in WorldSSP300 this year – a remarkable achievement.